Intel Giving Away 8086 8th Gen Intel Core i7-8086k Limited Edition CPUs, Enter To Win! Intel has just officially confirmed its Intel Core i7-8086k Limited Edition for its already existing 300-series chipset and now Intel is giving away 8086 8th Gen Intel Core i7-8086k Limited Edition CPUs for free. All you have to do is enter in the sweepstake for a chance win an Intel Core i7-8086k Limited Edition. However, you will have to hurry as the sweepstakes will be available for a limited time. The following is the breakdown of the sweepstakes and how many CPUs will be given away in different parts of the world. The Intel Core i7-8086K Limited Edition CPU features 6 cores 12 threads, similar to Intel Core i7-8700K, along with 2 MB of L3 cache. 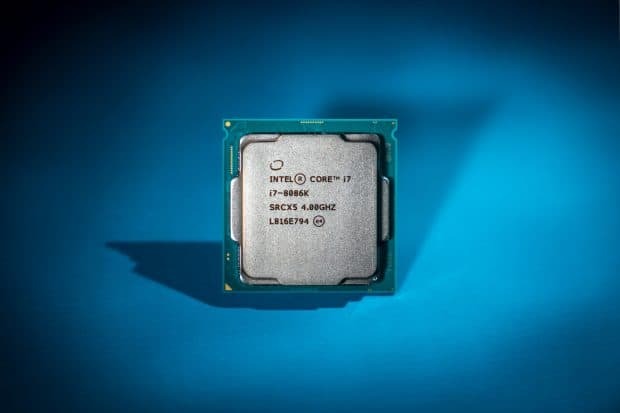 While the boost clock has been increased compared to 8700K but the 8086K still maintains its TDP to 95 W.
Speaking of Intel CPUs, Intel has also announced its 28 core/56 thread CPU, Intel Core-X HEDT. The Core-X HEDT is an enthusiast level CPU and will be available in the market by Q4 2018. 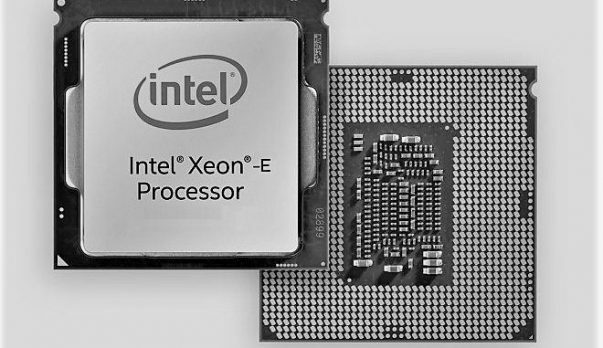 This 28 Core processor will be based on the Xeon Platinum die and will be available for the already existing X299 platform. Furthermore, the Intel Core-X HEDT CPU features a base clock of 2.7 GHz while in the demo the processor was showcased to run at 5 GHz across all cores. In related news, Intel has delayed its 10 nm CPUs till 2019, however, a 10 nm Intel Cannonlake CPU has leaked online. The leaked CPU is part of the Intel Cannonlake Y family. The Intel M3-8114Y runs at a base clock of 2.2 GHz which compared to previous M3 CPU is better as it had 1.1 GHz base clock. If you are interested in checking out all the announcements made at Computex 2018 then be sure to click here. 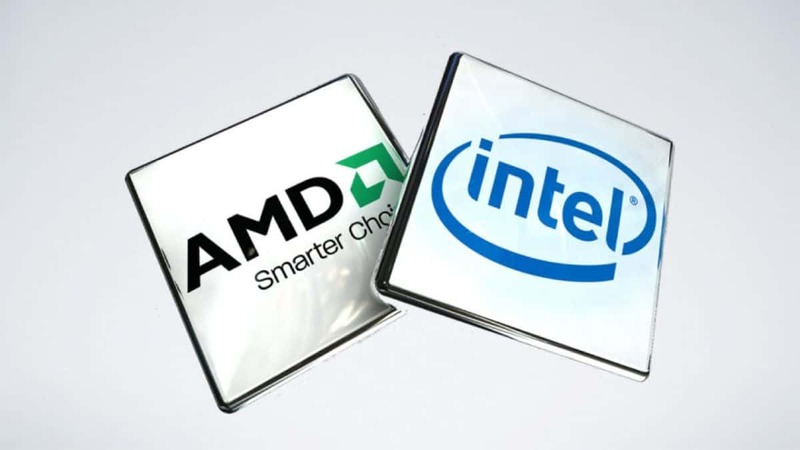 The boost clock isn’t mentioned but given that 7th gen M3 CPU bosted up to 3 GHz, we are hopeful that the Intel M3-8114Y will feature a boost clock slightly higher than that.